Try one of these teacher-student collaborative tools for academic research! Online learning has become an indispensable part of a modern educational process. It is not enough for contemporary teachers to work with their students only in the classrooms and auditoriums. 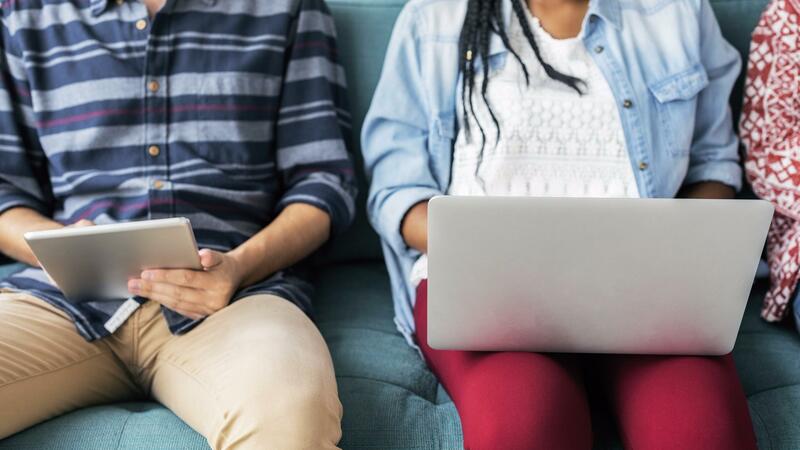 Today it is much easier to improve the educational process due to online collaborative learning and here you can find top 10 teacher-student collaborative tools for academic research. 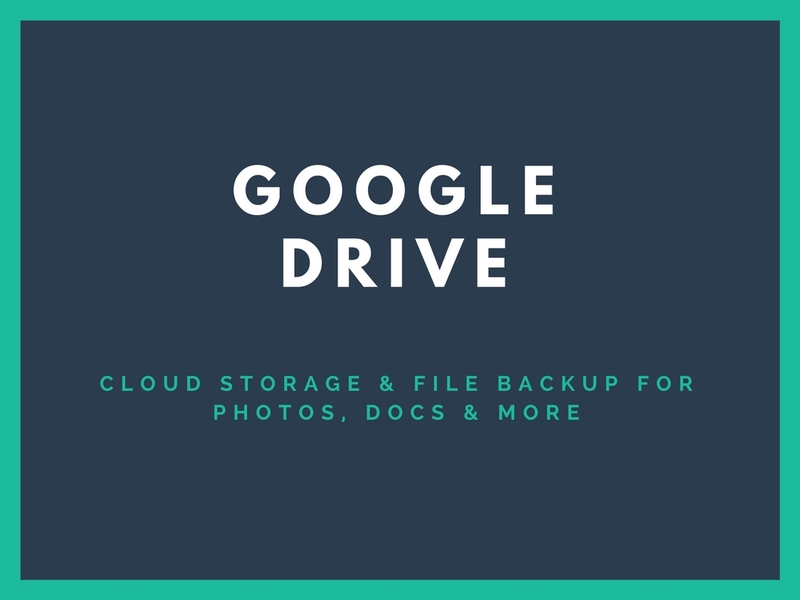 Being a popular file sharing program Google Drive, for example, allows a simultaneous collaborating on tasks. To use this service you should have a Google account and then you can create one of suggested file types. It will be available for collaborating if you press “Share” tab. Any additions or corrections can be mentioned using chat or comments. 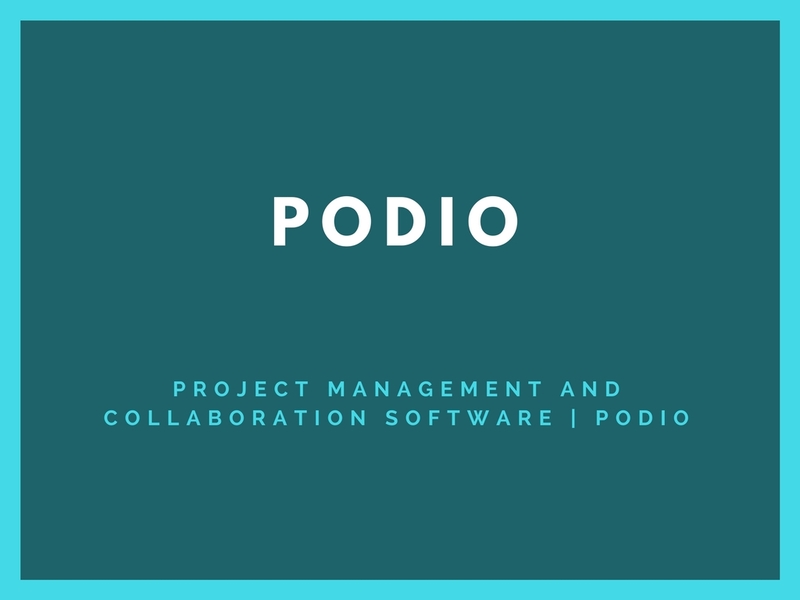 If you want to make collaboration between a teacher and students more productive, opt for Podio. It is a tool that offers an experience similar to social-media one and can guarantee effective group results. If you sign up for Podio website you can invite other people to collaboration sending them notifications by e-mail. Having added them you can choose what activity stream suits you and visit the following tabs to create assignments, provide information etc. An online tool for document creation offers collaboration on the same document by several people. TitanPad is one of them. One of the users or tutors should create a public pad and start work. You can set a toolbar according to your necessities and share it with other participants. At the end of the writing process don’t forget to save the link to be able to continue the work if necessary. Online plagiarism detection tool that offers a unique version called Noplag@EDU created specifically for educational needs that have all the features of a high-quality LMS. Here a teacher can create classes and assignments, add students, check and grade papers as well as ensure the uniqueness of the written texts of the personally created library. 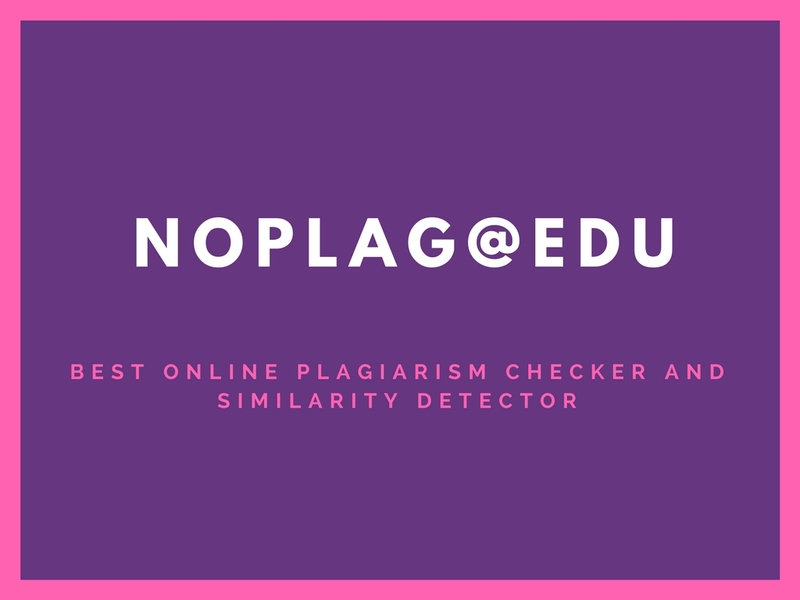 Every Noplag user receives plagiarism check services with a detailed report including the list of matches and links to the sources. 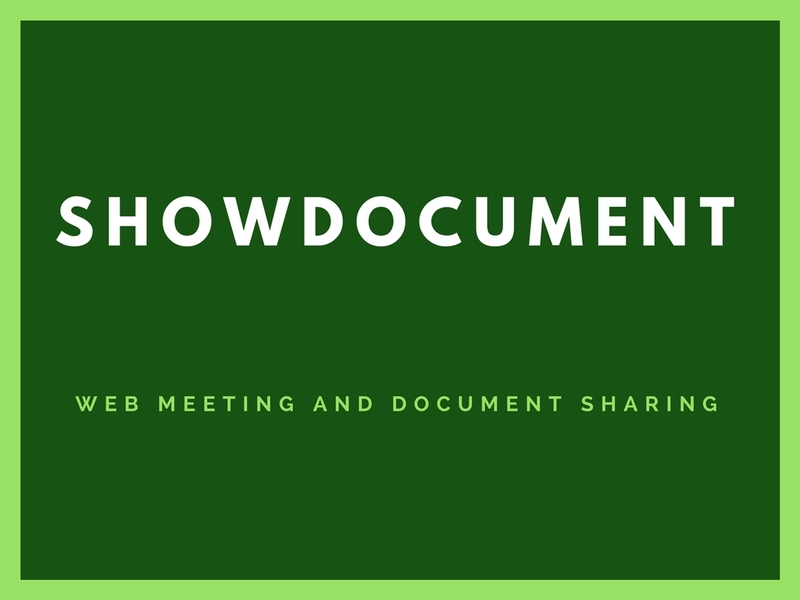 ShowDocument is another premium tool used for work in rather big teams. To start work you should go to the website and create a file in the necessary format. 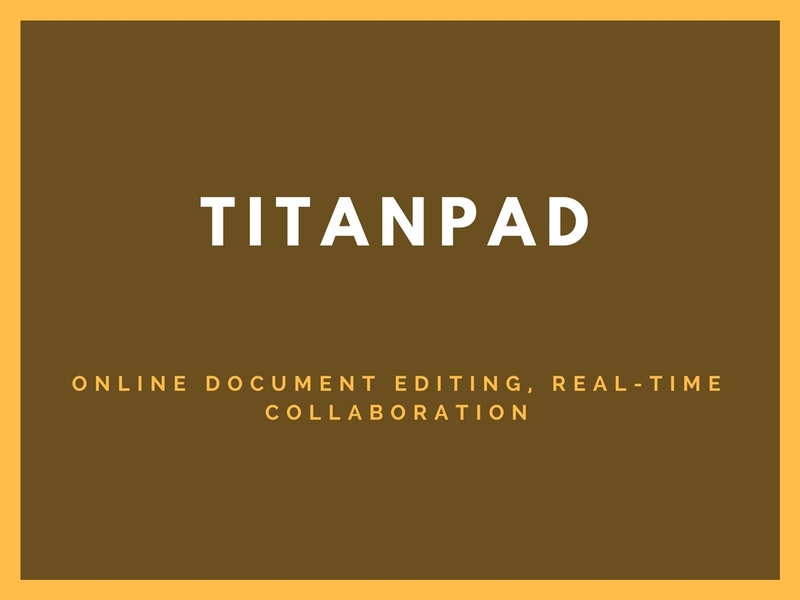 There is also a variety of other useful functions that can be in handy for teamwork: co-editing, screen sharing, watching videos, use a converter or even relax playing games. The tool has a user-friendly interface and a choice of necessary for your tools. 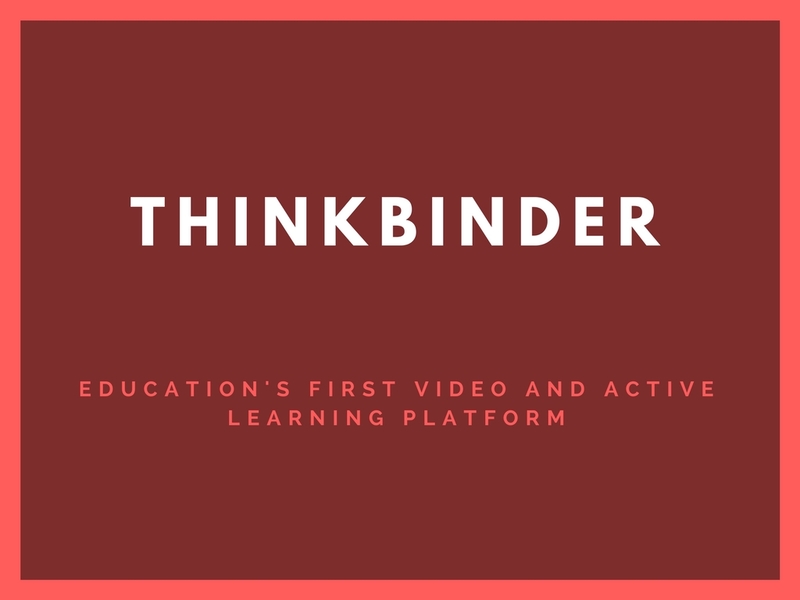 Thinkbinder is a popular free tool that offers its users collaboration function too. It is not difficult to start the project. You should create a group on the site, then proceed with account creation and invite peers. In general, you can place updates and random ideas using a feed function. 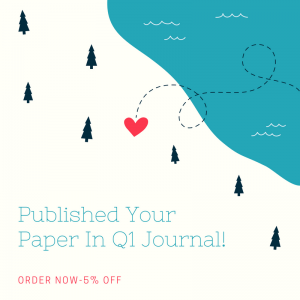 The calendar offers to set deadlines and mark dates of objectives. The files tab allows file sharing and their uploading. Your plans can be depicted on the whiteboard. All in all, the tool guarantees effective cooperation and successful results. 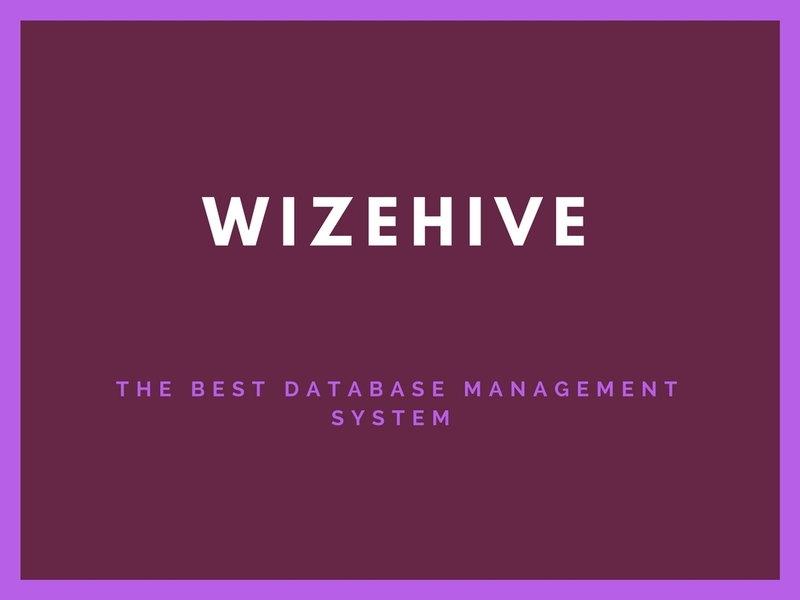 Wizehive is powerful software for modern platforms that can be very useful for both teachers and students. It has got a built-in collaboration function together with reporting and dashboards. Using this software you can look through the documentation, train in person or teams or organize webinars. It is characterized by cloud-based solutions and will contribute to the educational process. 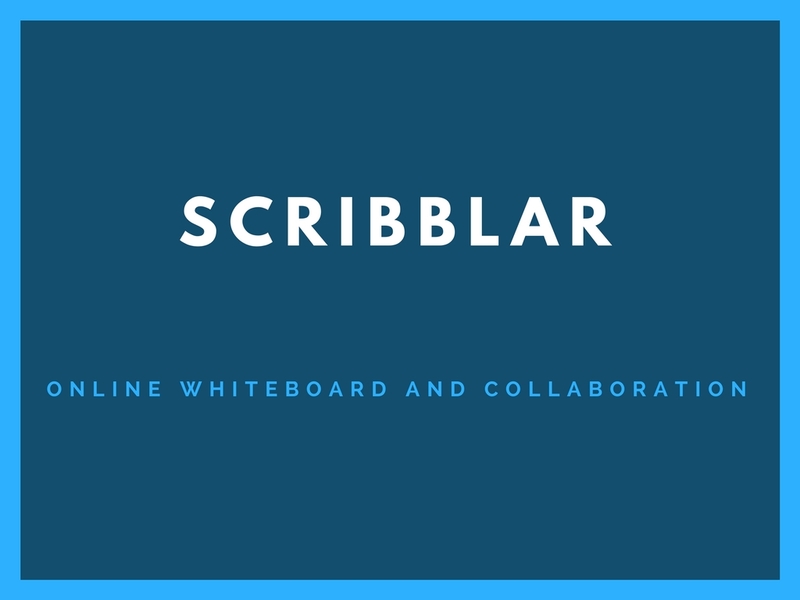 Looking for a comfortable and easy to use collaboration tool – think of Scribblar. Its functionality will satisfy even the most demanding users: there is a multi-user whiteboard and live audio, possibility to chat and send texts, listen to live audio and look through images. It is used by many companies for tutoring business and can unite people from different angles of the world. It was designed especially for online collaboration and serves justly to thousands of people. 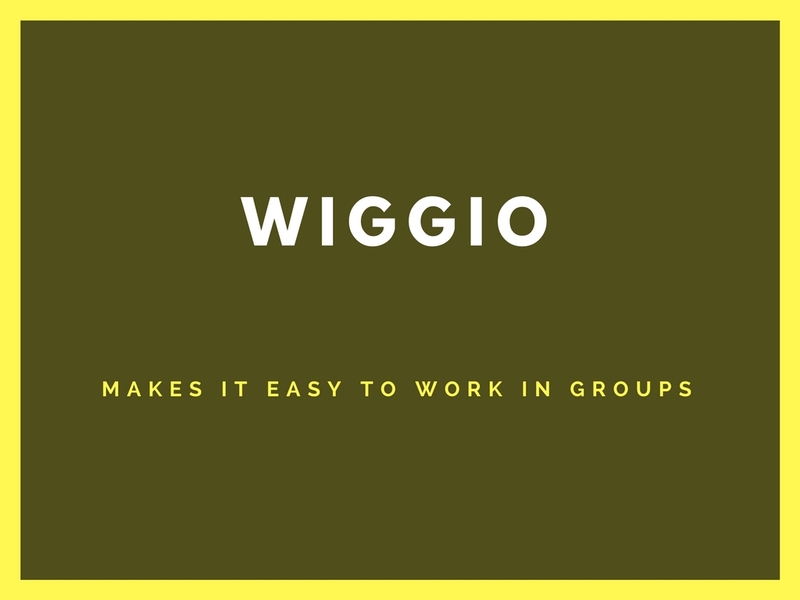 Working in groups can be not only entertaining but also comfortable and productive if to use Wiggio for this purpose. It is a free online toolkit for group collaboration. You can host virtual meetings, manage events using a calendar, assign to-do tasks, poll groups in real time, upload and share files etc. Trusted by 1.5 million of users it is used by a variety of different groups. There is a real-time studio for collaboration of several students called Mikogo. It offers a shared canvas to write on and voice and video conferencing. This tool also offers drawing and writing functions as well as uploading either images or documents. So students can offer interesting and creative solutions quickly and without efforts. Both teachers and students use this tool to solve problems together, communicate with remote people of interest, collaborate on projects, home assignments and different activities, tutor both individually and in groups etc. Make your learning creative and exciting using this tool. Already try these top 10 teacher-student collaborative tools for academic research? 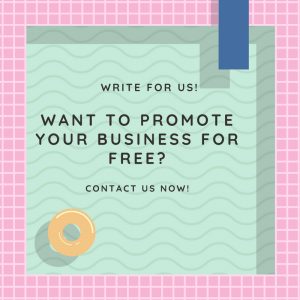 Share it with us in the comments section! We’d love to know the wonderful experience and perhaps discover a thing or two from you as well. Alexandra Foster is an ex-English teacher who helps parents/students and organizations with educational planning. She is a tech savvy, who loves to write about education and technology. Currently helps Noplag Team with their educational blog. 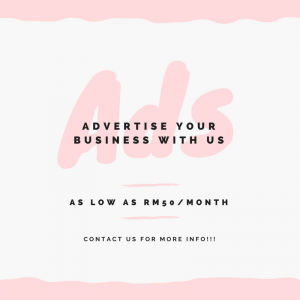 Feel free to contact her on Twitter or Facebook. Next PostFree Powerpoint Templates For PhD Presentation-Download Now!